Not bad at all. I kind of figured the location of Ice in the menu would have been a little more obvious, but to each their own. That said for someone who has "read" what it does, but never really used it, I get where he was coming from... Ice is both an "Internet" application .. but it's also a "Configuration" utility. 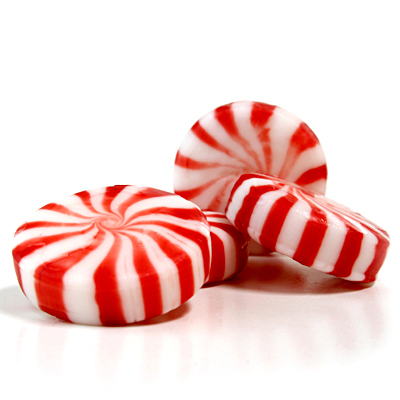 IIRC , the first time I ever used Peppermint 2 I expected to find it in "Preferences" or "Accessories" too .. I expected "Internet" to be for applications used to access the internet, not so much to configure them. Maybe it would have been better to spend a little time to get slightly more comfortable with Ice's location and functionality BEFORE recording the video though. Peppermint version(s): Peppermint OS 6!! Here is another one from one of our own members!! Sorry to through him under the bus, but . . .